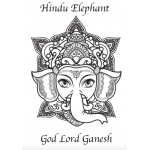 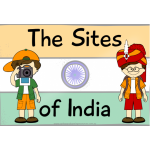 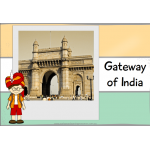 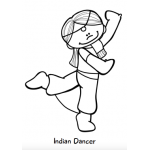 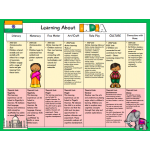 This EYLF Poster pack contains beautiful, informative posters to help you embed Indian culture into your early childhood setting. 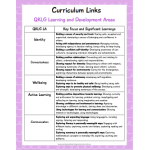 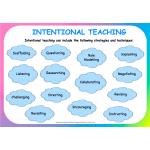 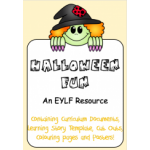 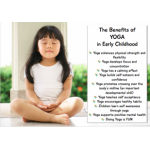 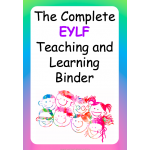 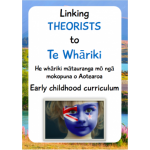 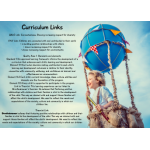 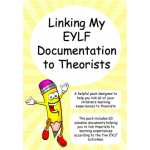 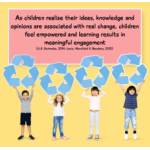 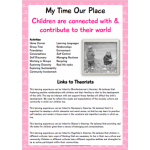 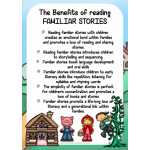 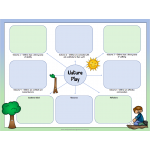 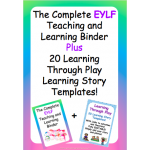 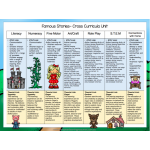 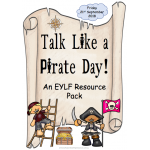 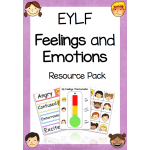 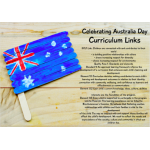 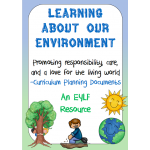 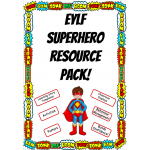 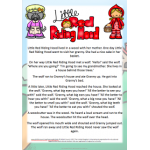 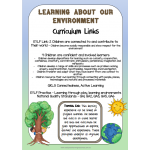 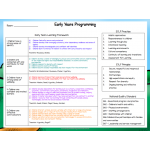 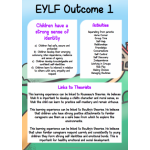 The pack also includes links to the EYLF curriculum and theorists. 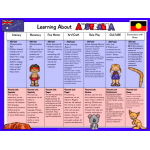 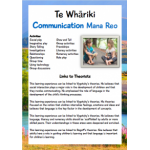 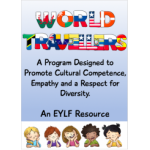 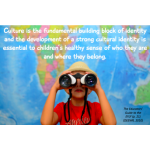 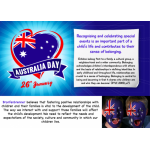 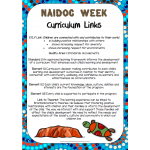 The posters are ready to print at any size and look beautiful displayed on walls, in portfolios or in office foyers to promote cultural competence. 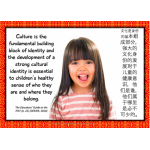 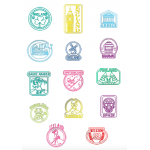 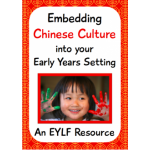 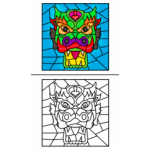 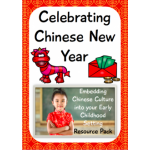 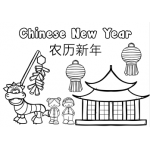 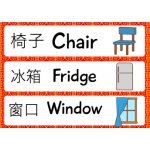 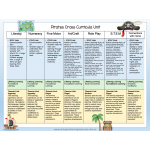 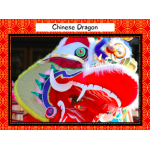 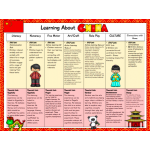 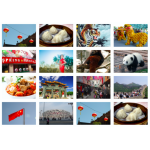 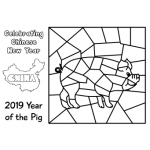 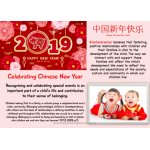 This EYLF Poster pack contains beautiful, informative posters to help you embed Chinese culture into your early childhood setting. 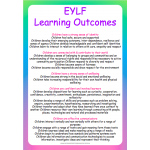 The pack also includes links to the EYLF curriculum and theorists. 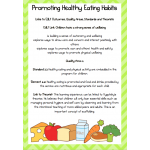 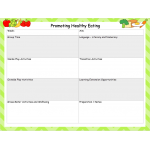 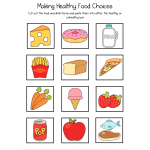 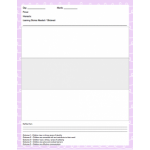 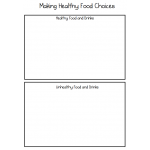 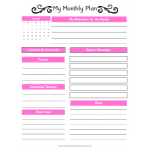 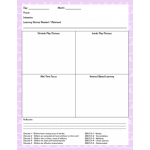 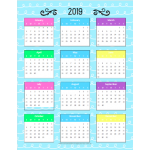 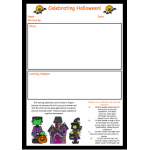 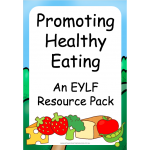 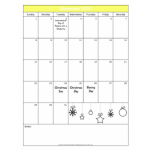 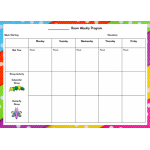 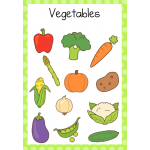 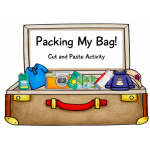 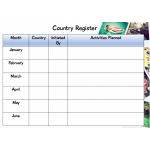 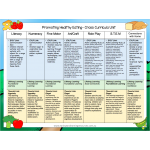 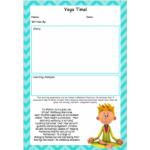 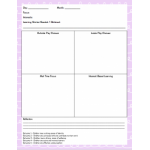 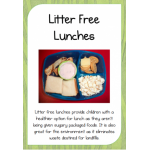 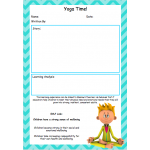 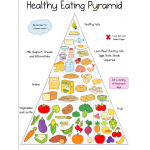 This pack includes over 20 valuable documents, posters and activities designed to make learning about healthy eating fun. 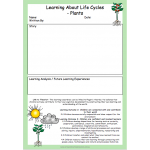 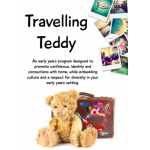 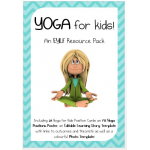 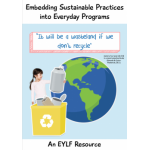 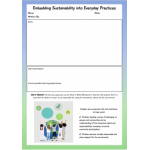 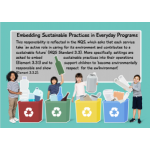 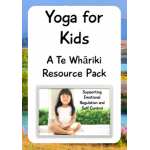 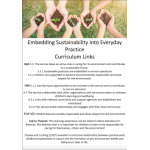 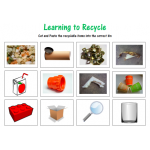 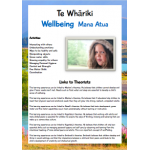 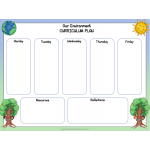 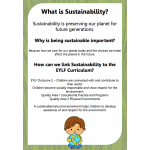 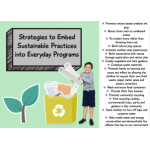 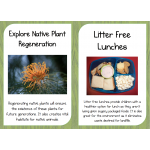 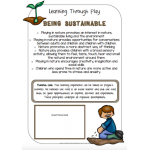 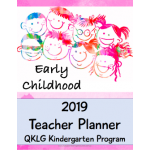 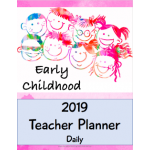 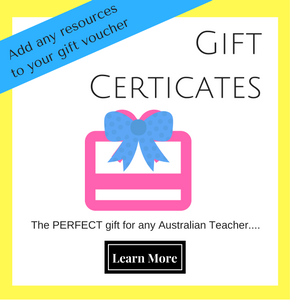 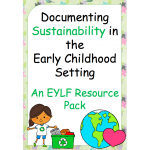 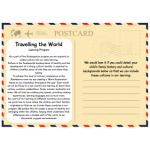 This pack contains everything you will need to teach, display and document sustainability in your early childhood setting. 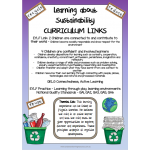 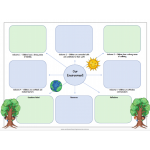 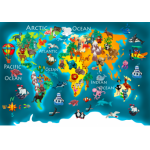 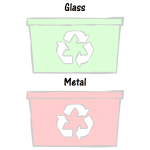 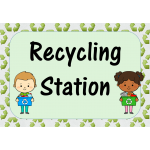 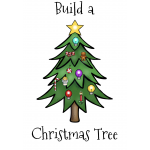 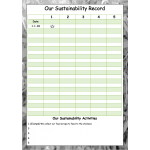 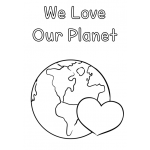 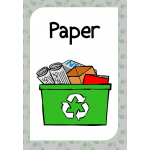 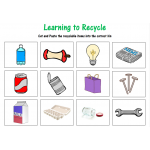 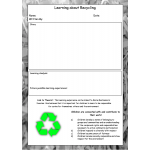 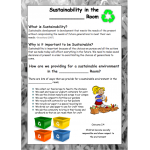 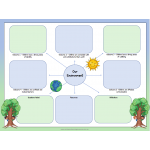 It includes EDITABLE documents, posters, games and ideas to promote sustainability in your classroom. 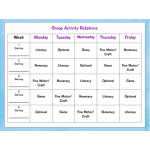 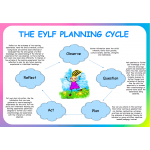 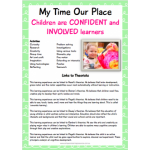 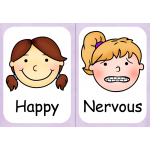 posters, displays, activities, reward systems and confidence building activities, all relating to the EYLF. 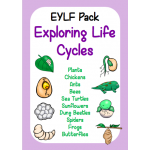 Butterfly, chicken, ant, bee, sea turtle, plant, dung beetle, frog, spider and sunflower. 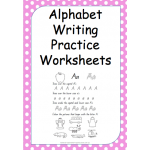 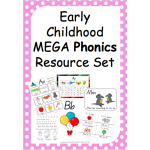 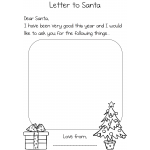 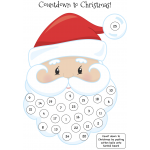 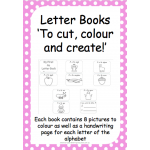 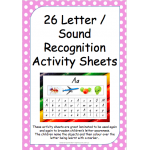 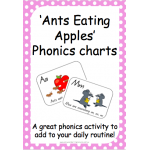 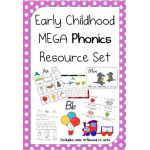 This Mega phonics resource kit contains everything you will need to teach letter recognition, letter sounds and written formation to your children. 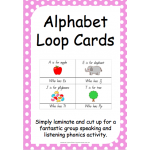 Its bright and colourful design makes teaching letters and sounds to your children fun and can be used both as a display and as a teaching aid in your daily phonics routines. 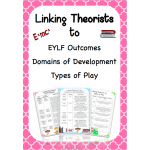 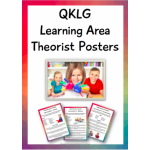 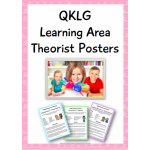 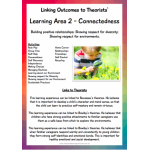 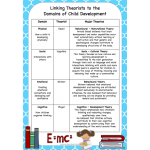 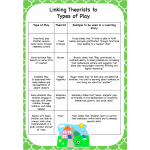 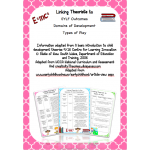 This is a pack of three beautifully designed 'go-to' posters for very fast and efficient linking to theorists for EYLF outcomes, domains of child development and types of play. 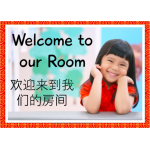 They look beautiful displayed on walls and in portfolios and make a beautiful and informative addition to programming rooms. 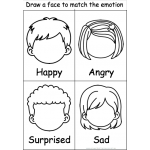 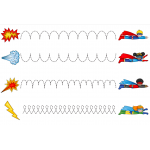 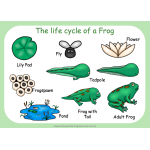 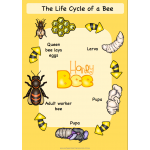 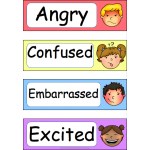 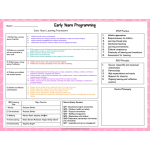 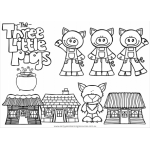 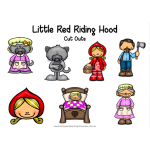 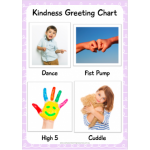 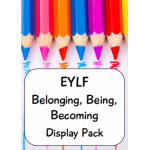 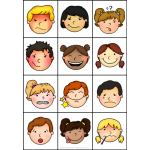 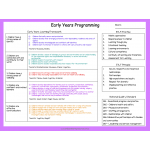 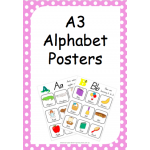 This set of 5 EYLF posters have been beautifully designed to be both practical and decorative. 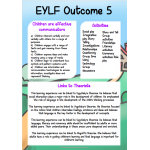 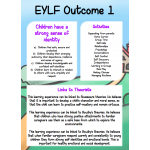 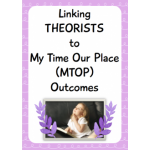 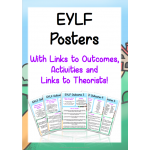 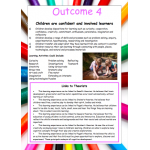 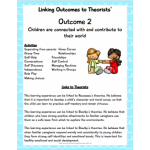 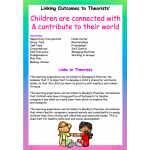 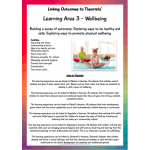 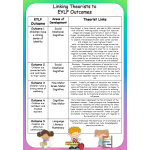 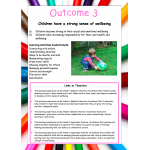 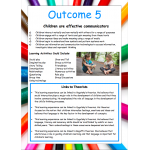 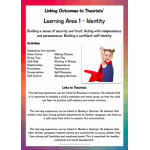 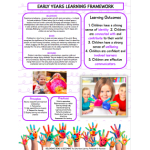 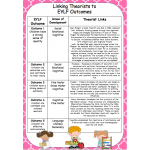 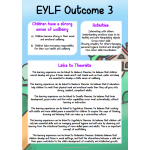 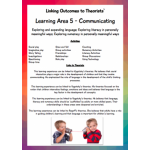 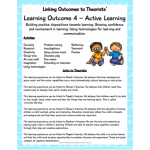 The pack contains a poster for each of the 5 EYLF Outcomes and all include outcome links, activities and links to theorists! 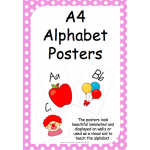 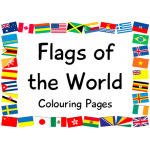 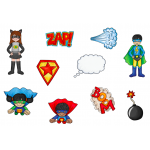 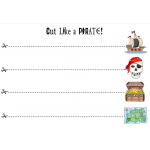 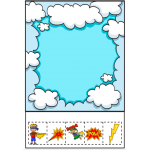 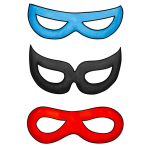 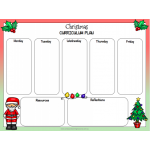 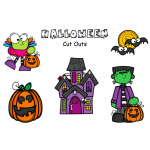 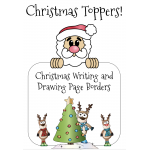 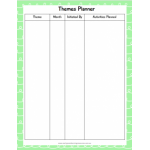 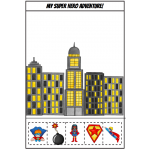 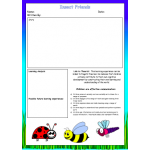 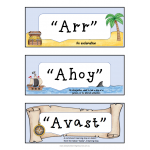 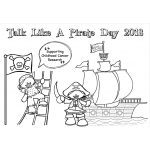 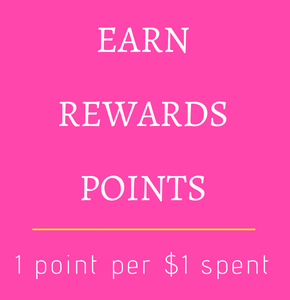 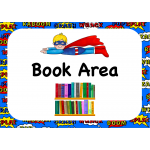 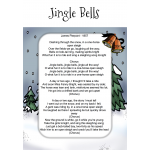 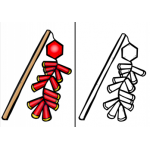 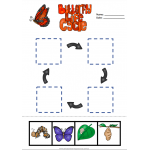 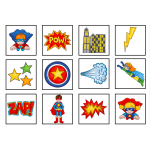 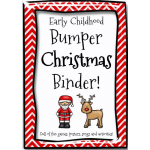 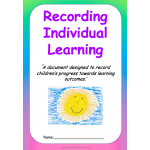 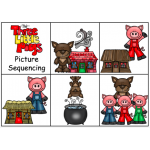 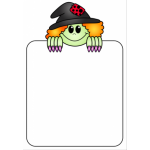 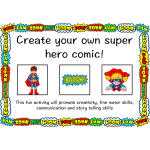 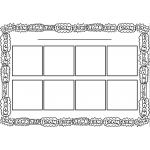 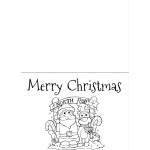 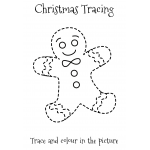 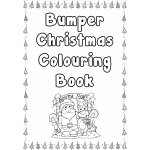 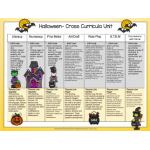 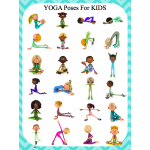 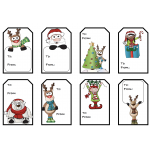 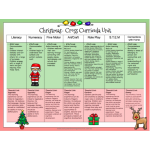 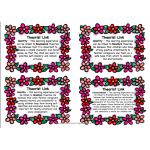 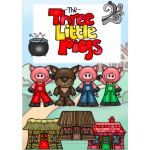 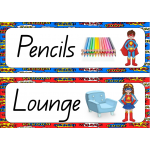 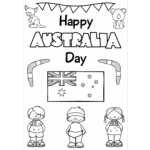 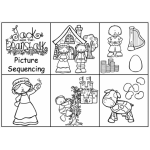 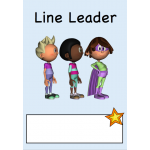 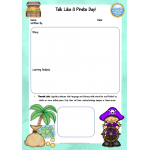 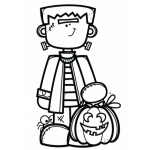 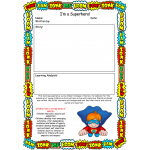 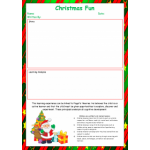 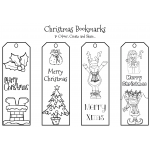 They are perfect for wall displays, information packs for parents and in portfolios.